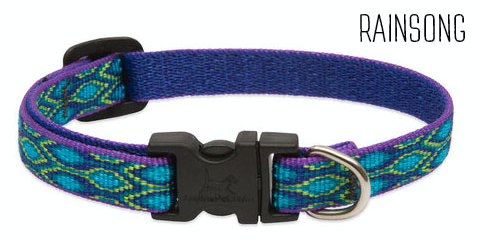 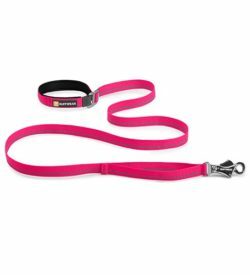 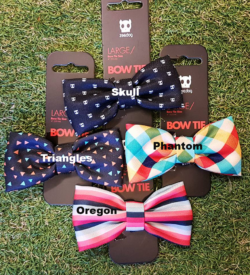 Adjustable Dog Collars – The versatility of the the adjustable collar is endless – with quick drying nylon webbing your dog can take a dip in the river and then take a walk downtown sporting the latest fashion trends. 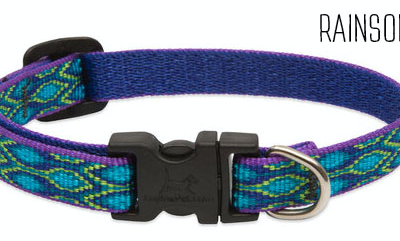 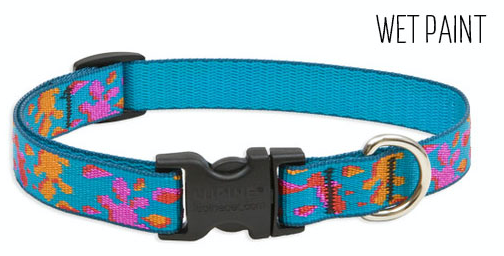 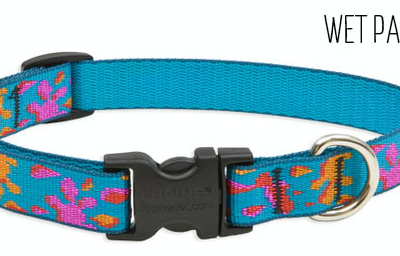 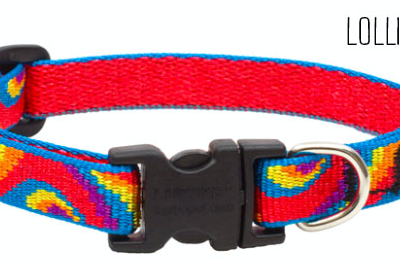 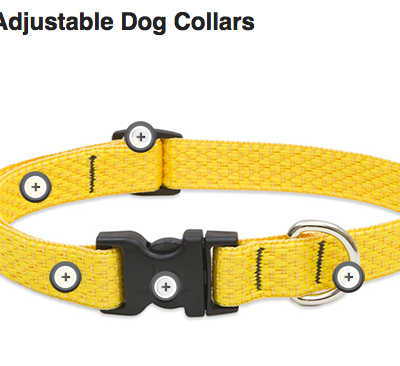 Adjustable Dog Collars – The perfect everyday collar for every pup! 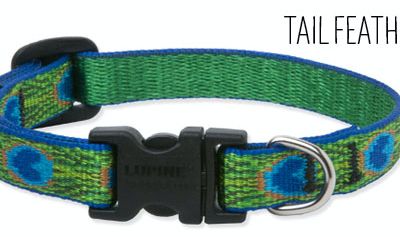 From the teeniest of teacups to the largest St Bernards, Lupine has you covered with every size range. 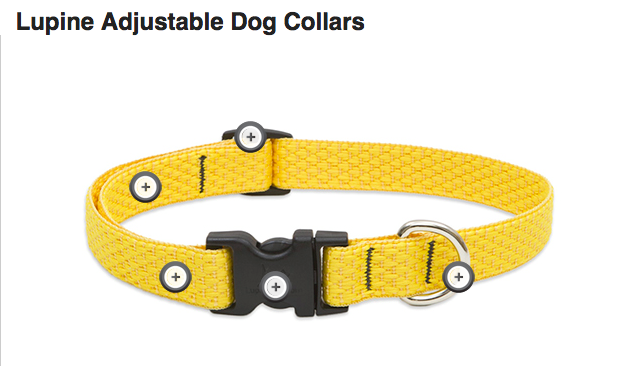 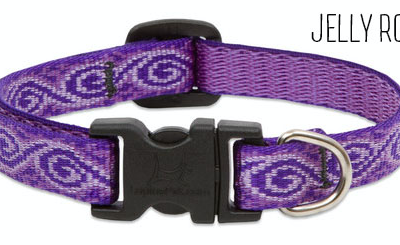 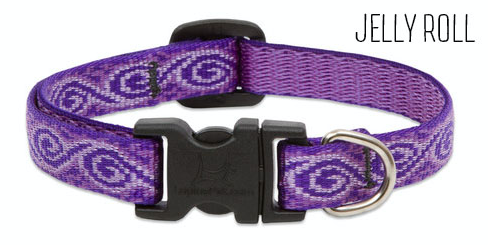 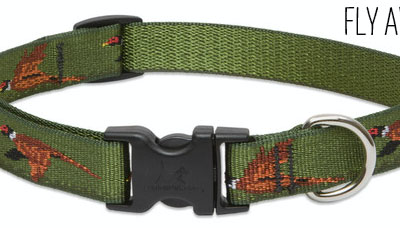 The versatility of the the adjustable collar is endless – with quick drying nylon webbing your dog can take a dip in the river and then take a walk downtown sporting the latest fashion trends. 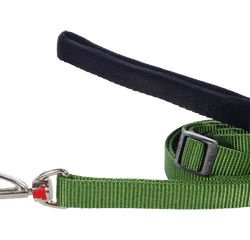 With welded steel D-rings, heavy duty side release clasps and climbing grade webbing your pup will be ready to take on anything that comes their way!